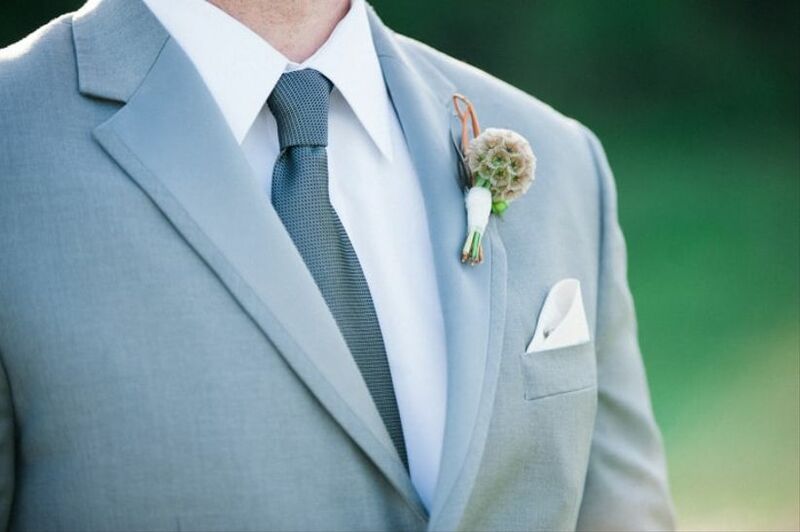 7 Boutonnière Ideas for Every Style | Wedding Ideas ARE YOU A VENDOR? 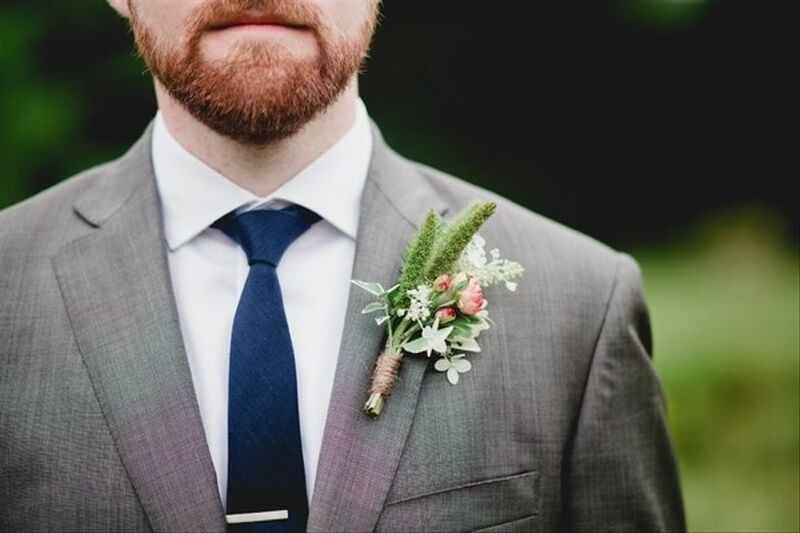 Are you in need of a boutonnière style that is suited just for your groom style? 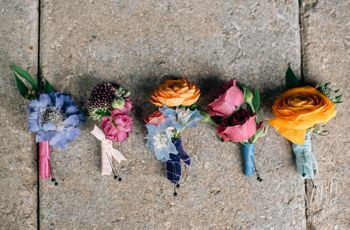 Just check out these seven boutonnière ideas that will definitely help you accessorize on your big day. These pods have a round shape and provide a unique focal point. 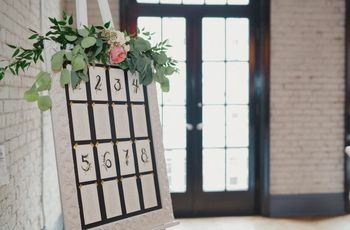 Groom's looking for a boho style should opt for these accent flowers. 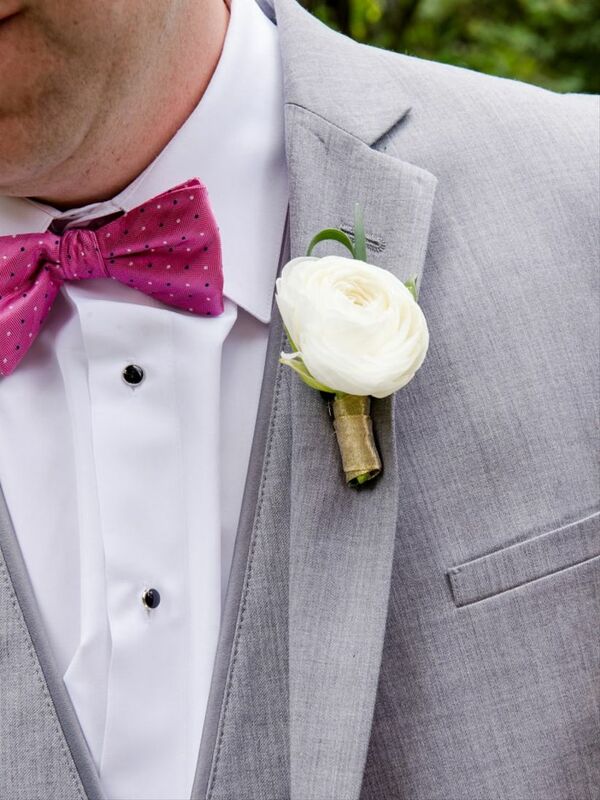 Rose boutonnières offer a classic feel, but an also offer a pop of color. 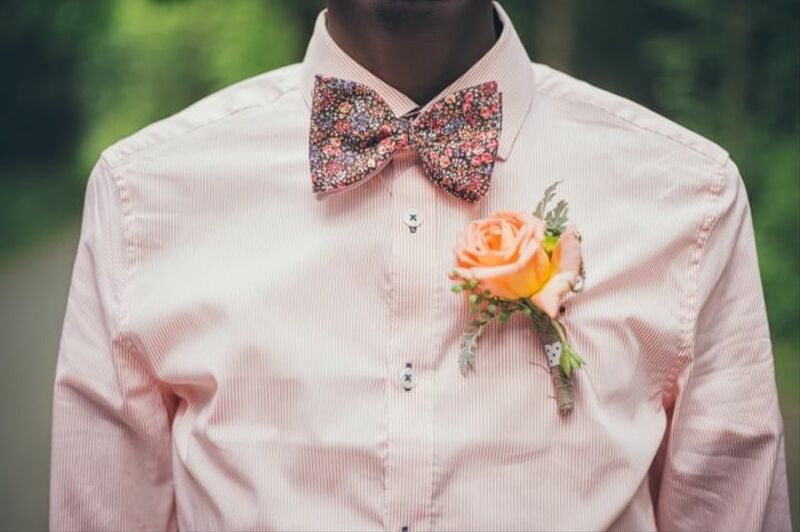 We love this orange hued spray rose attached to this groom's pink stripped button-down. 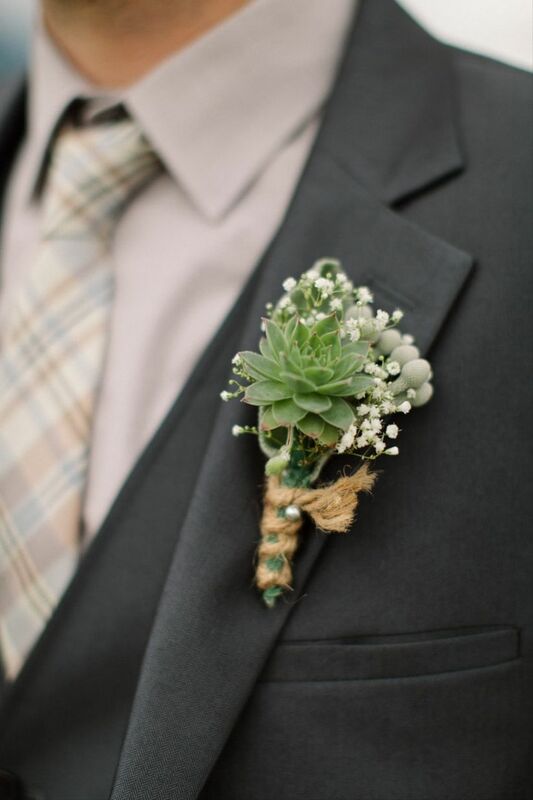 Groom's who are having a barn or outdoor wedding should definitely wear a boutonnière featuring thistle! 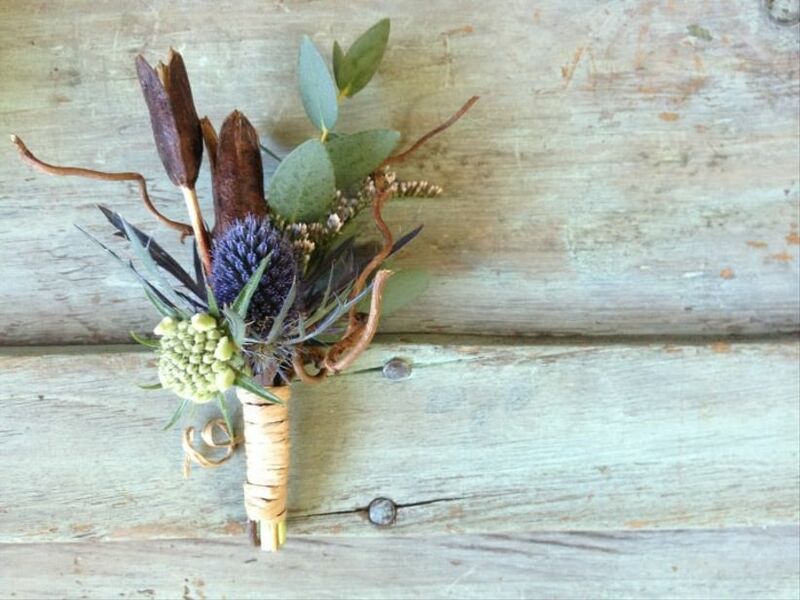 Also found in purple hues, this distinctive flower evokes a rustic feel to any wedding look. 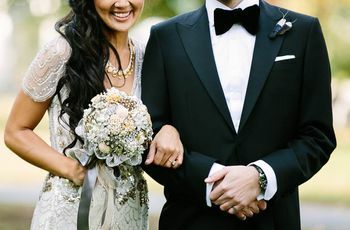 These thick green plants offer a modern feel to your wedding attire. 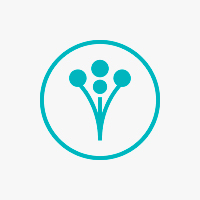 Their facinating shape can be found in all different sizes and pairs well with other blooms too! Rununculus are simliar to a rose, however they have a spiral focal point. You can easily dress this bloom up or down and its perfect for a vintage style. 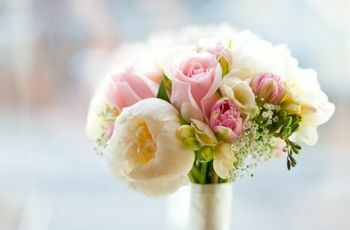 This type of greenery exudes a relaxed look and pairs perfectly wiht ivory and other soft colored hues. 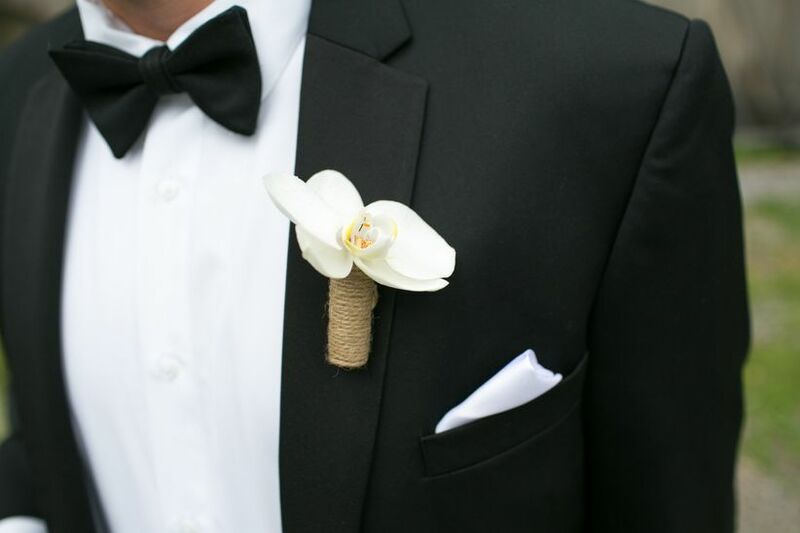 We definitely suggest wearing millet in your boutonnière if you are having an outdoor ceremony. Perfect for destination beach weddings, this bloom exudes a tropical feel. Orchids can also be found in a variety of vibrant colors other than white, too.